I’ve got a new story out about Oregon ghost towns and thought I’d check in with my friend Sheldon Traver about the best way to photograph them. 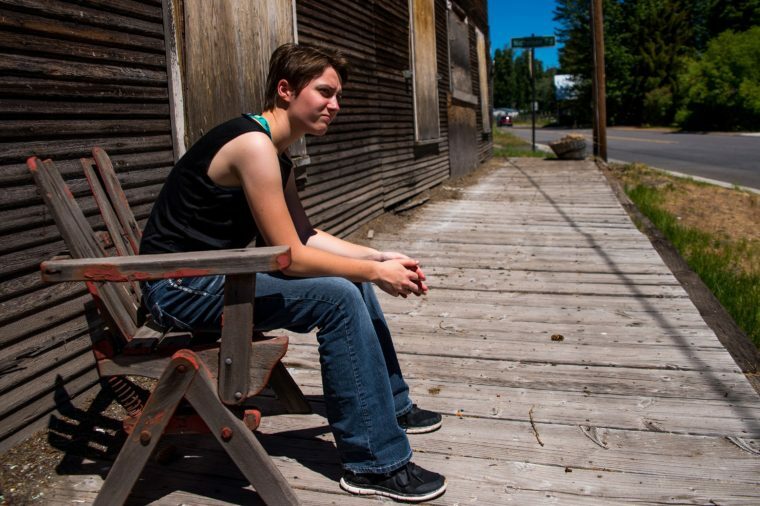 Sheldon’s a professional photographer, so when his daughter was ready to do a senior portrait photo shoot, he jumped at the chance to photographer her at some of Southern Oregon’s ghost towns. Whether using your smartphone or a high-end DSLR camera, it only takes a few steps to get a photo that maximizes the high contrast between the decay of old buildings and the vibrancy of life. Zoom – Don’t do it unless you have a DSLR. You’ve probably seen good photos that when blown up look grainy. Instead, move toward your subject until it is framed the way you like. Angles – Try shooting from a lower position or from a higher vantage point. Composition – Try getting some of the scene around your photo subject. A good basic tool is the rule of thirds. Imagine your photo split into six equal boxes. Now place your subject along one of the inside lines instead of the center. 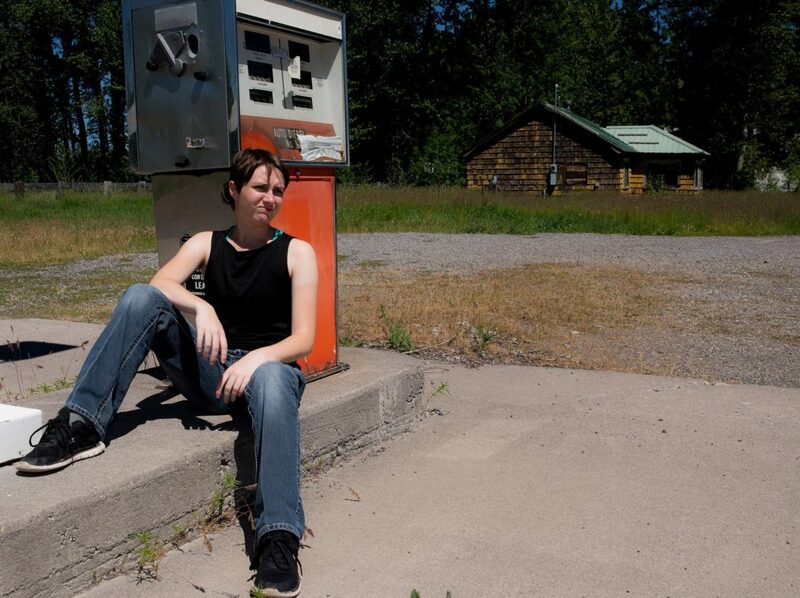 Lighting – Ghost towns can have a drastically different feel when shooting at noon or near dusk. If possible, consider an early morning or late evening photo session. The colors and contrast are the most dramatic during the two hours after sunrise and before sunset. Lighting (2) – Don’t take your photos with bright light behind your subject. Instead, move to a place where light is shining toward the building or object. When taking photos inside an old building, look for windows and doorways to brighten your subject. Framing – Look for doorways and windows and find ways to use them as frames in your photos. Close-ups – Often the most interesting features in a ghost town are the little details. Old signs, unique woodwork, rusty gas pumps, etc. are all great photo opportunities. Here is another great shot Travers got on his trip to Fort Klamath, a relatively ghosty town. Ready to read all about Oregon Ghost towns? You can find the story here.